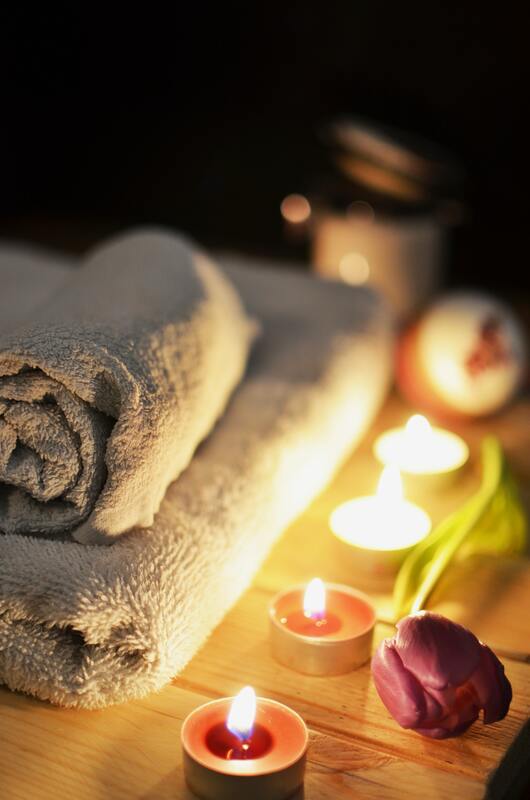 Carson Aesthetics Premier Wellness Spa is dedicated to improving quality of life by addressing each customer’s specific needs. Our trained skin therapists steer away from a one size fits all method and take the time to analyze the skin and develop the best treatment program. Using our knowledge of the skin and the benefits of natural ingredients we have developed our RAW DIY Blending Bar where customers will be able to not only learn about the benefits of natural substances but take an in-depth look into their own skin and skincare routine. Our Halotherapy Cabin detoxifies the skin and lungs while also offering relief to an array of disease symptoms related to conditions including but not limited to: asthma, COPD, cystic fibrosis, fibromyalgia, high blood pressure and more. Here at Carson Aesthetics we are determined to educate our guests, give them the best service and leave them feeling more confident! Nicole is a licensed Esthetician and Makeup Artist, with 12yrs of experience in the beauty/spa industry. She understands how a skin wellness routine, or lack thereof, can play out in the lives of men and women alike of all ages. Nicole will integrate her knowledge of the latest advancements in skin/body care and combine both holistic & modern modalities to achieve the best results for her clients. Her mission is to empower through the education of skin wellness and proper beauty regimens.